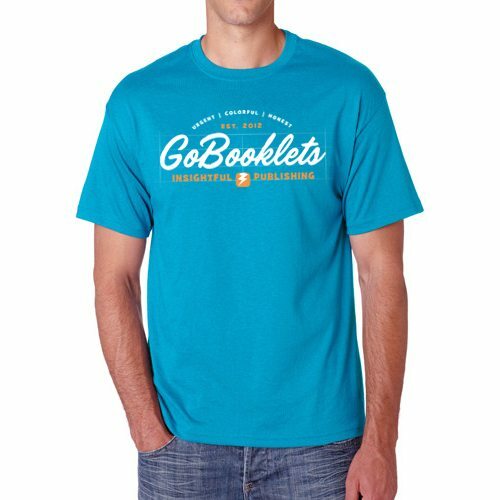 These Gildan SoftStyle short sleeve t-shirts are 4.5 ounce, 100% cotton unisex shirts. The material is pre-shrunk jersey knit cotton. Deluxe 30’s yarns contribute extra softness, while the Euro-style fit creates a slightly more tapered feel in the neck, shoulders, and sleeves—eliminating the boxy look of other classic-style shirts. The seamless double-needle collar, sleeves and bottom hem are comfortable and resist unraveling. Choose from the following sizes: S, M, L, XL, XL, XXL.